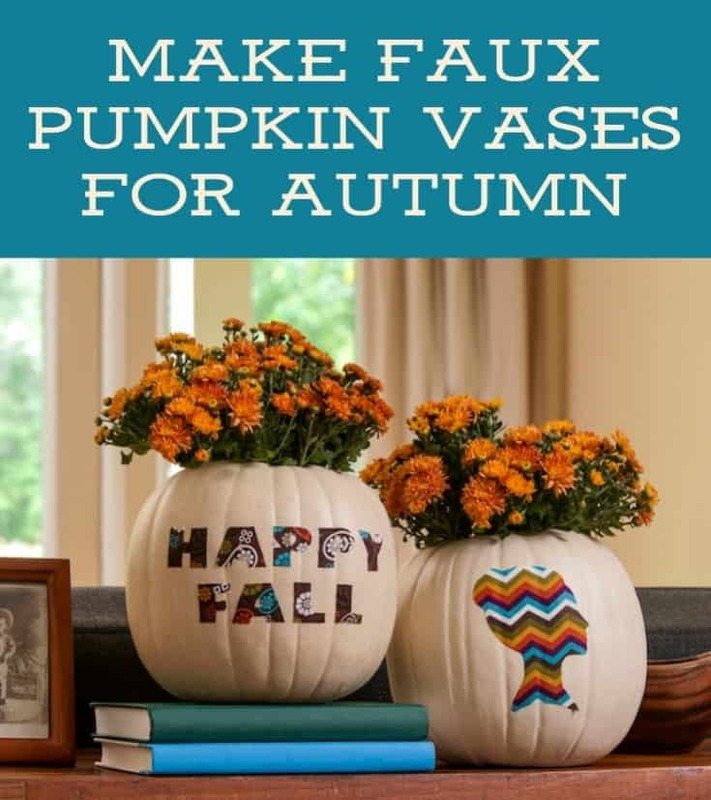 Use a Funkin faux pumpkin to make a pretty fall vase! 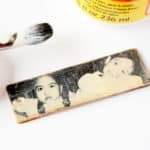 This project is so easy, and you can use it year after year. Have you ever done a project with a Funkin – aka, the faux pumpkin? They are pretty amazing. I get them at Michaels every year, and I always stock up! 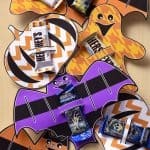 They look very real – and you can carve into them like a real pumpkin! But unlike a real pumpkin, they don’t rot, so you can use them year after year. 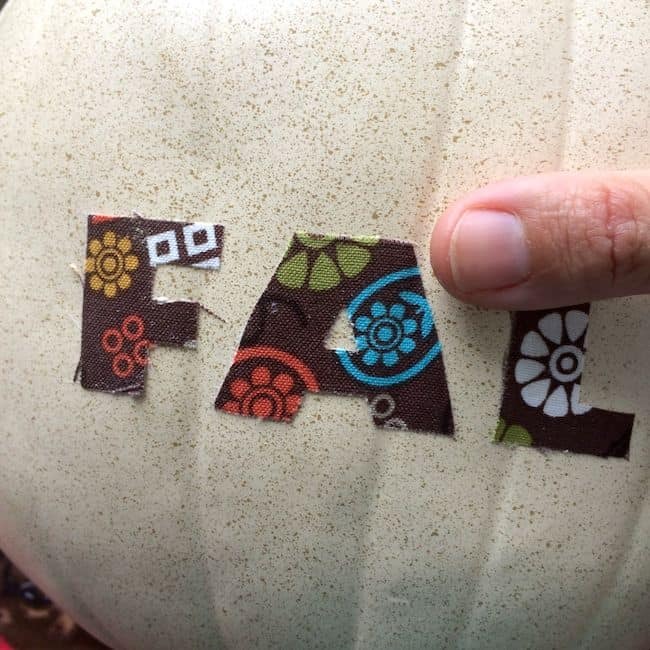 The inside of a faux pumpkin is very similar to a real pumpkin – it’s hollow. I realized that you can actually put a floral block on the inside and treat it as a vase . . . and that is how I got the idea for these faux pumpkin fall vases. You can fill them with real or fake flowers, and they look perfect as part of your season décor. 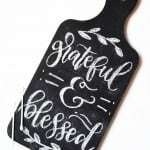 Plus, they’re a great quick and easy décor project! Use your knife to lightly trace a cutting line around the stem of your pumpkin. 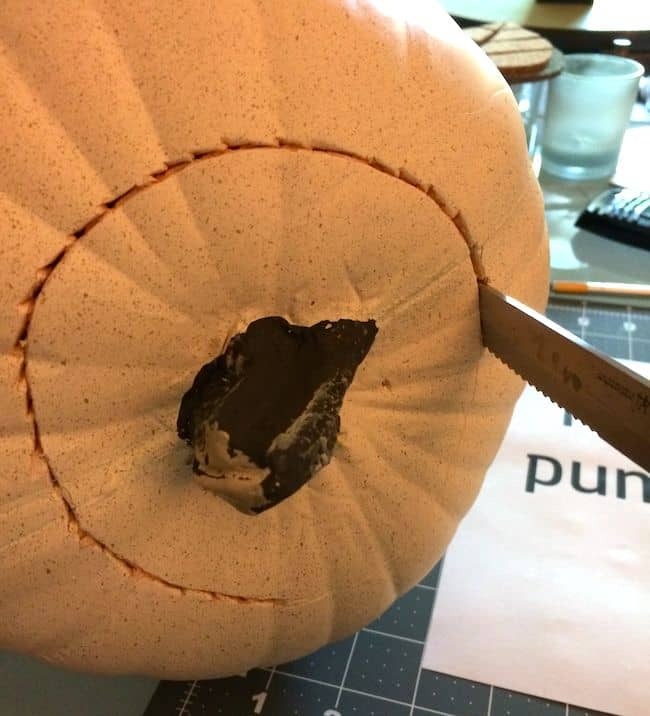 Then begin to cut – plunge your knife straight down into the pumpkin, cutting through, and repeat several times until you’ve cut all the way around. Remove the top and discard any excess material that has fallen into the pumpkin. See, it totally feels like you’re carving a real pumpkin huh? I laughed at how the pumpkin looked with the knife in it while I was cutting. Slightly spooky, don’t you think? Tip: Smooth the edges of the pumpkin with sandpaper if they are rough (this is optional). 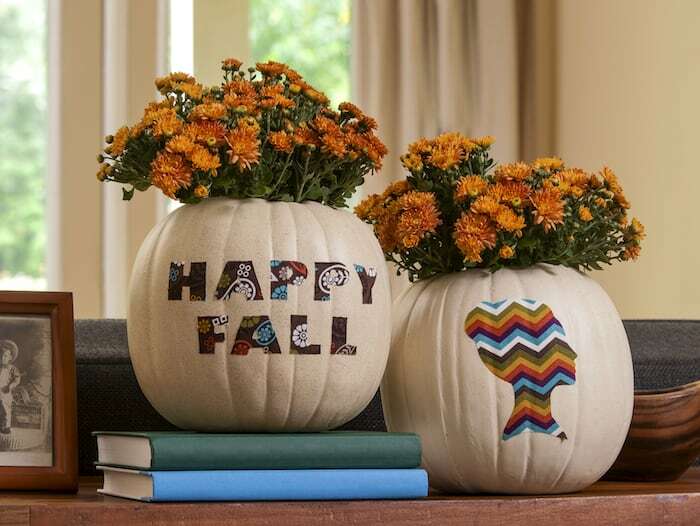 Choose the words/designs that you would like to use on the outside of your pumpkin. Open up a word processing program on your computer, choose a large, bold font that will be easy to cut. For silhouettes, search the internet for “free silhouette images” and choose one that you like, copy and paste it into your word document. Enlarge to fit your pumpkin and print. Tip: You can also turn any image into a silhouette in Photoshop using this tutorial. For the words, I taped down my paper onto the printed side of the fabric and used the craft knife to cut them out. I found the craft knife particularly useful in the same areas. 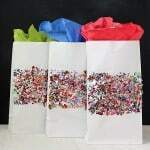 You can play around with what kind of printed fabric you want to use. I wanted to stick with the fall theme so I picked a more fall-esque print, but get creative! You can have the prints you choose match the décor in your home, or you can go for a spookier print for Halloween. 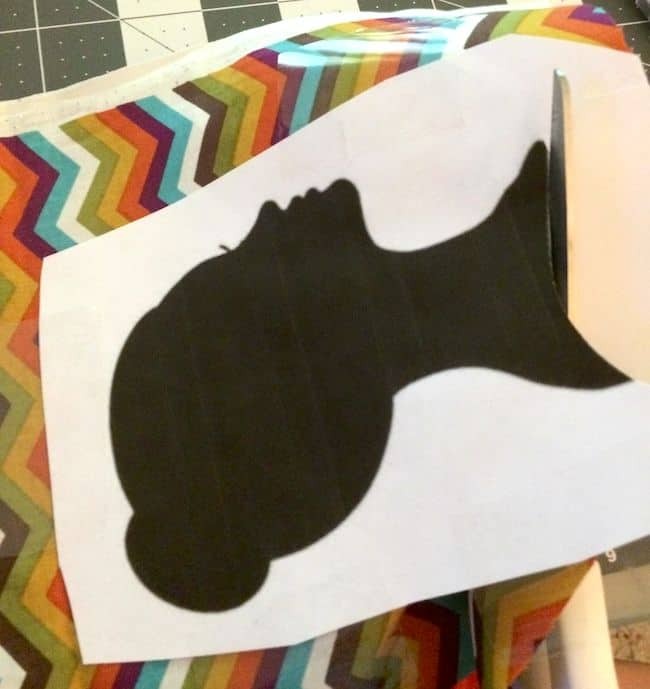 For the silhouette, I simply taped the design to the paper and cut out with scissors. Lay down your wax or parchment paper and place the words or silhouette face down. 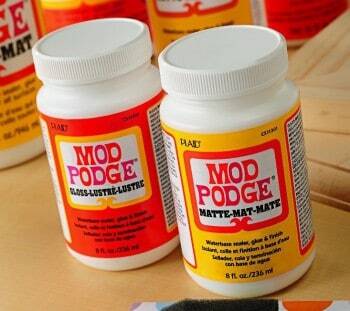 Spread Mod Podge on the back. 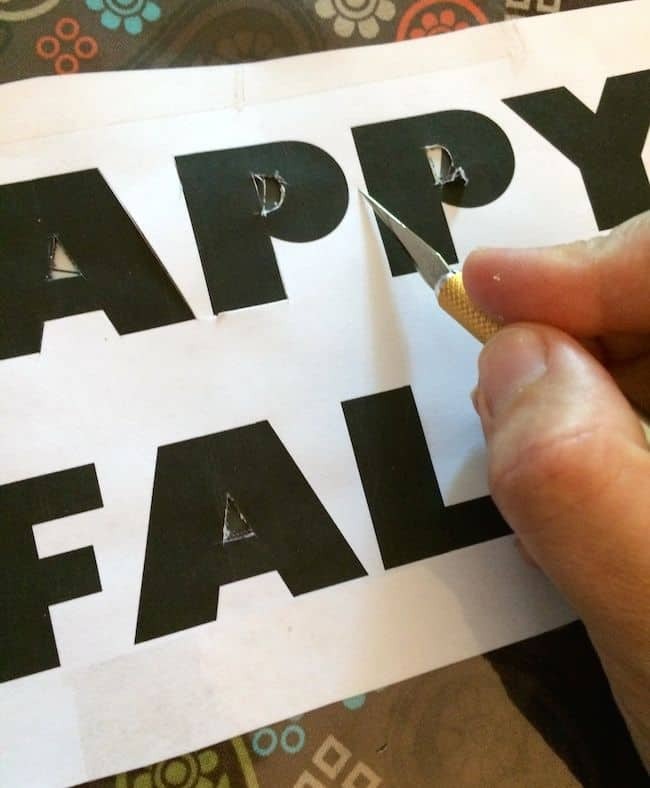 Pick up your letters and quickly smooth them and the silhouette on the face of the pumpkin. 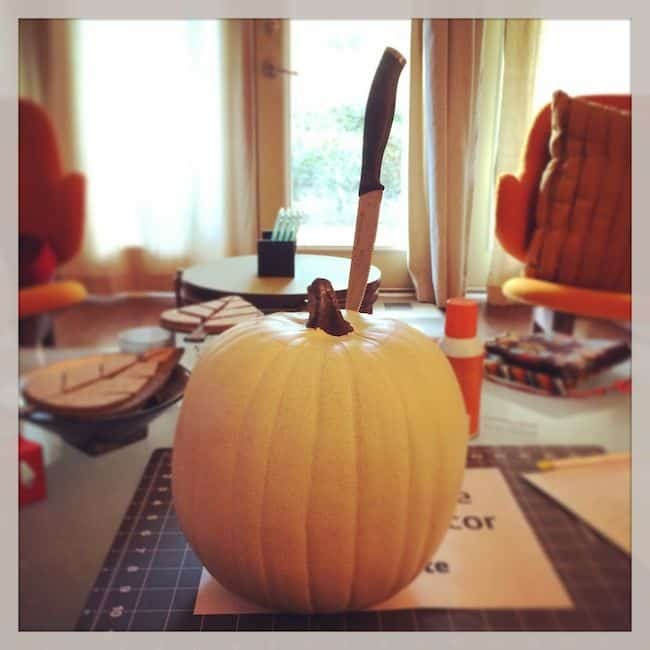 Trim away any excess strands of fabric with the craft knife, but be careful as not to cut through the pumpkin. Now fill your fake pumpkin vases with floral blocks and then water . . . and the flowers of your choice. You don't even have to mess with water and use fake flowers if you want! Aren’t these pretty and festive? They add such a wonderful touch to my seasonal décor. From fall wreaths and porch décor to seasonal tablescapes and pumpkins, Michaels has everything you need for the latest Fall Décor trends!